The 2011 Honda Pilot EX-L is a surprisingly difficult car to maintain when compared to other similar models. 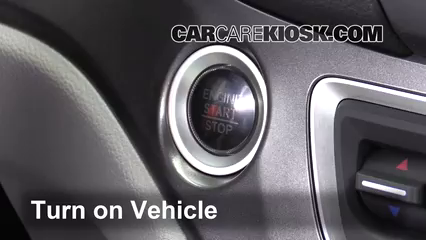 You will have to lower the spare tire from under the vehicle for reliable access. This can be a problem, as the lowering mechanism can grow rusted to the vehicle over time. To access one of the headlights, you will have to remove the air filter intake vent first. This will require tools you may not have readily available for a repair. Accessing the engine air filter is tougher than it usually is, as you will have to loosen a few bolts first. These bolts can grow rusted, and be difficult to turn over time. 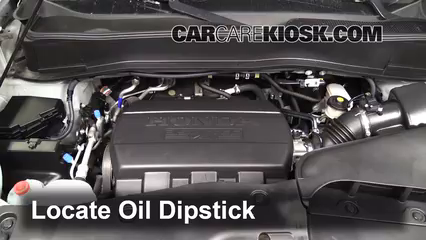 Some things are easier to repair on the 2011 Honda Pilot EX-L. The front wiper blade is easy to replace on this model. 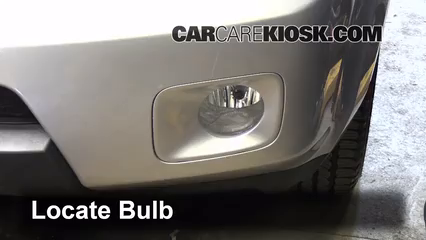 Other vehicle will require the use of tools to replace, so it’s a nice touch to be able to do this with just your bare hands. 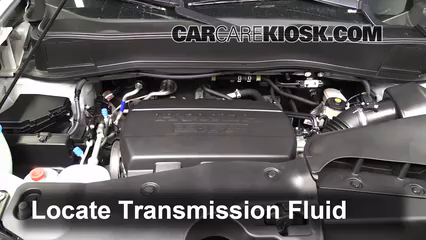 Checking the engine coolant fluid level is easy to do, as the fluid reservoir is easily visible in the engine bay. 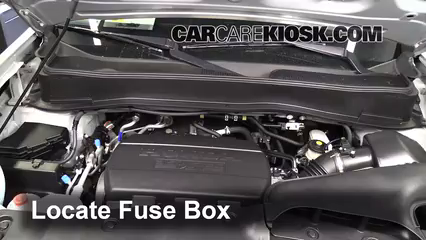 Both the interior and engine fuse boxes are easily accessible on this vehicle. 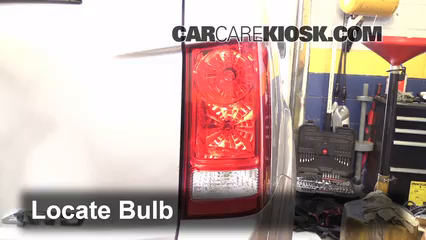 This allows you to troubleshoot electrical problems easily.